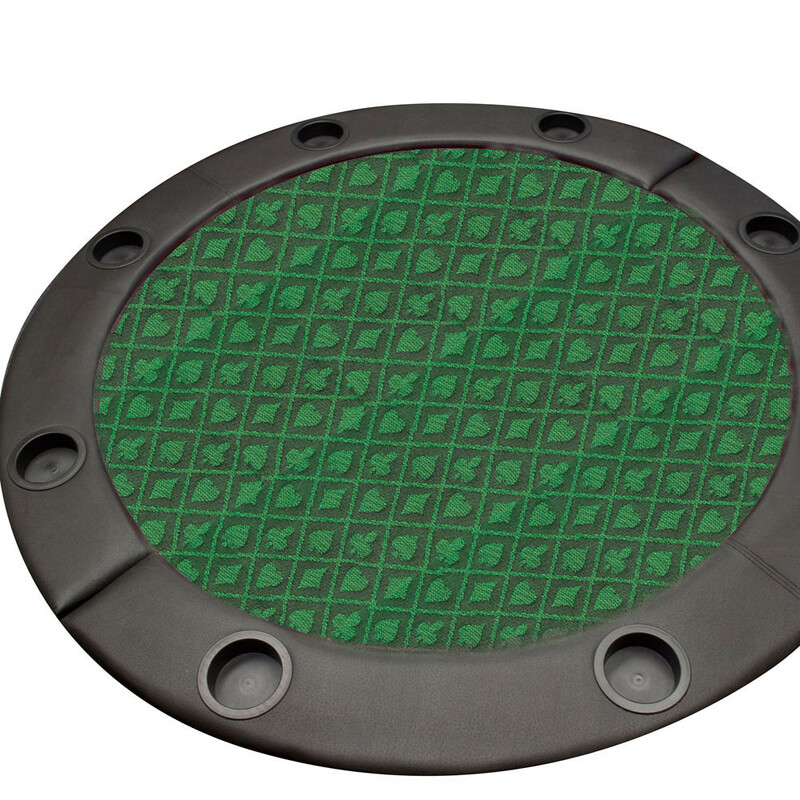 Enhance the look of your poker table with this green, two-tone speed cloth. 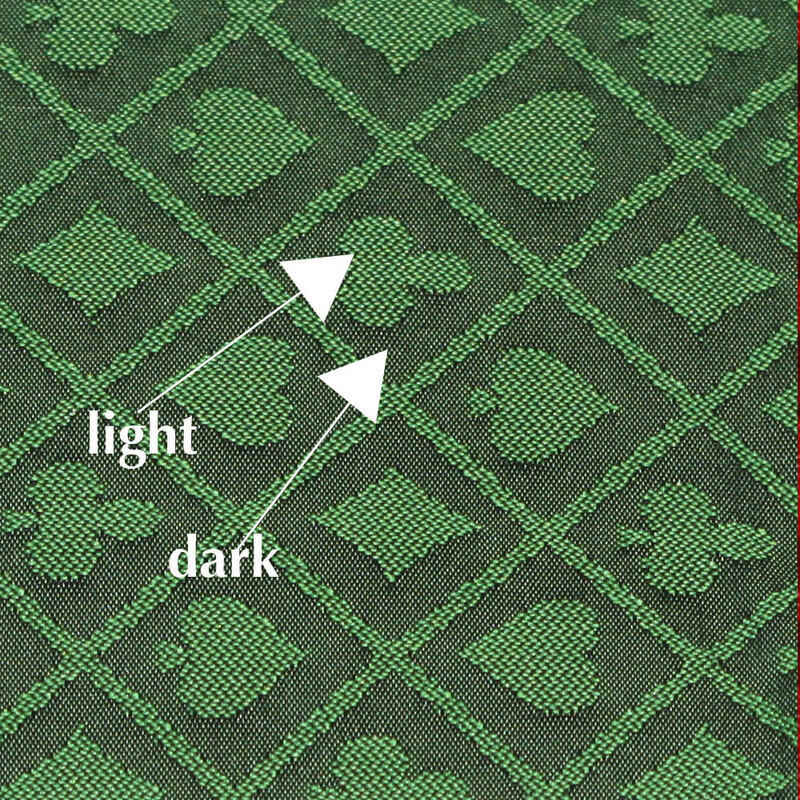 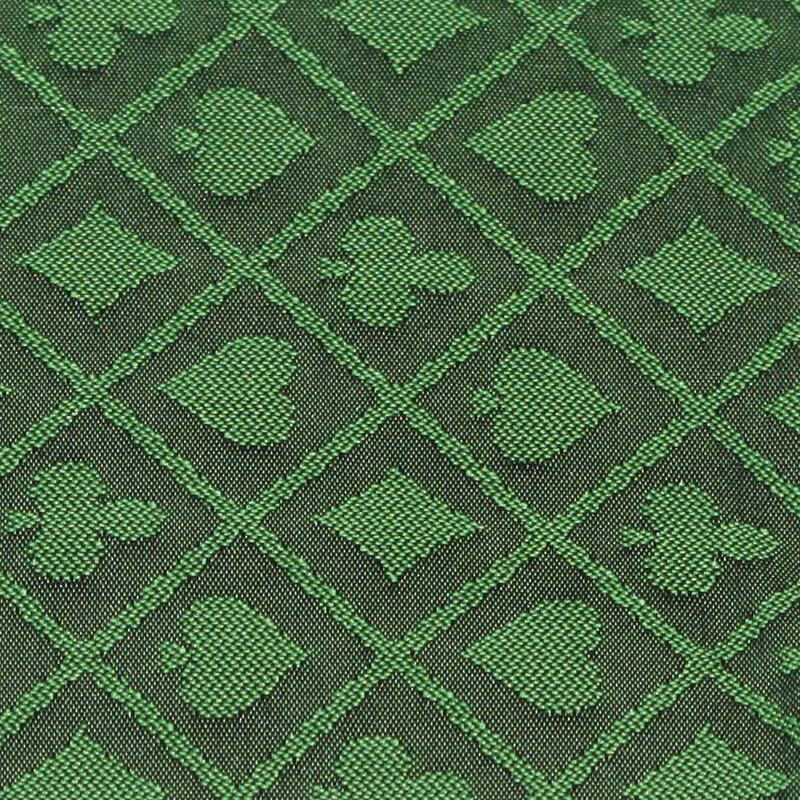 Made from a polyester blend, this speed cloth features a dark green background enhanced by lighter green suits of hearts, spades, clubs and diamonds. 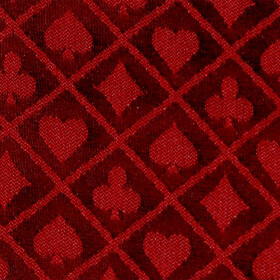 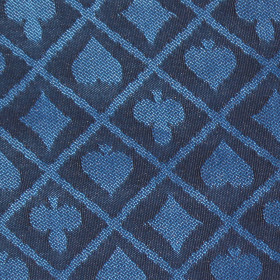 This distinguished-looking material is perfect for dealing cards. 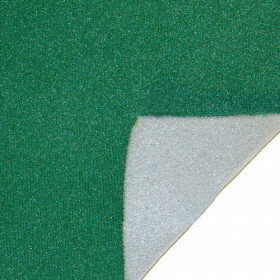 This green two-tone speed cloth is sold in a one foot length and measures 60 inches wide. 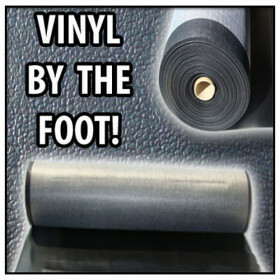 The speed cloth is water proof, so you can eliminate the risk and worry associated with game-night spills and stains.